The system operation principle is based on a very simple mechanism. In mechanical-injection Diesel engines, gas is injected into the intake manifold, thus causing improved Diesel combustion and additional gas combustion, which increases engine power. To maintain the same driving conditions it is only necessary to press the accelerator pedal less intensively, thus saving Diesel fuel, so called saving through adding. The driver has a choice of driving smoothly and enjoying fuel savings, or taking advantage of the increased power of the vehicle, thus deriving measurable benefits. 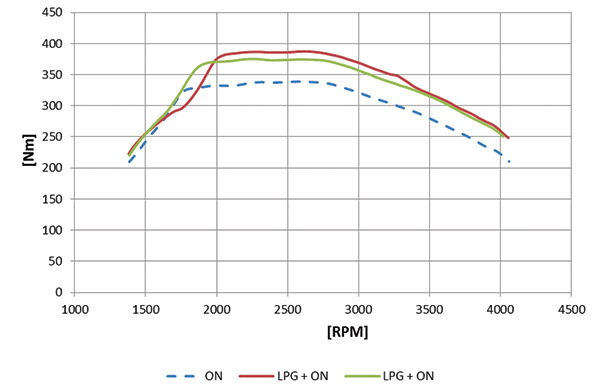 In common rail engines the operating mechanism is identical, but it is possible to restrict the power of the vehicle by emulation of "CR" sensor signals (common rail high pressure sensor). 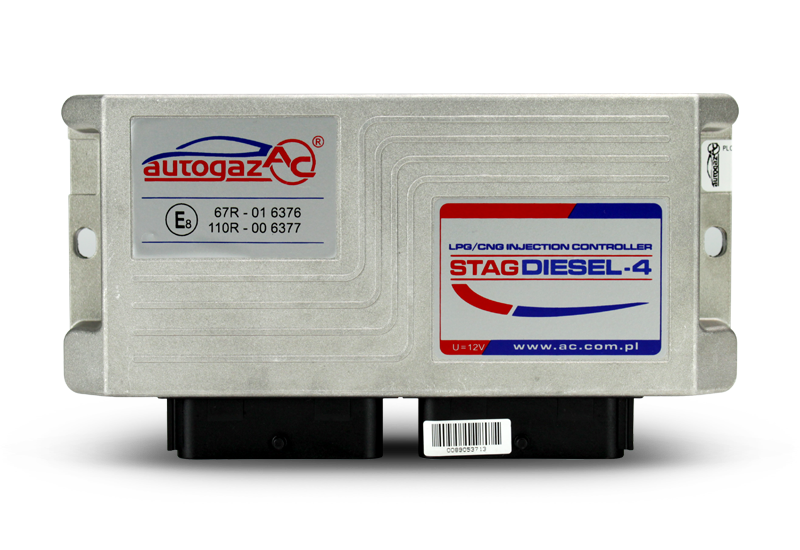 A vehicle ECU identifies the proper Diesel fuel pressure, while the actual pressure value is lower. 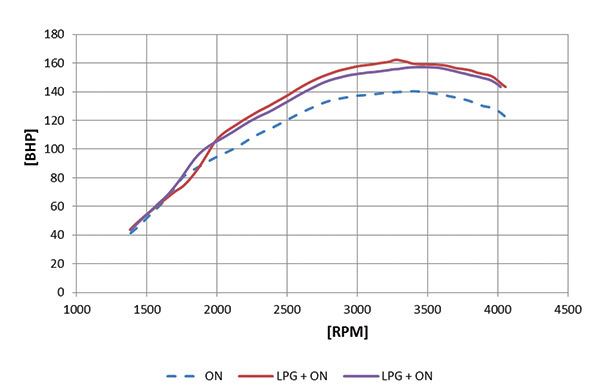 This option allows similar vehicle parameters (power, torque) as those on Diesel fuel to be maintained, while obtaining significant Diesel fuel savings.